Arlington, Virginia has a rising health and wellness community. From the weekend warrior to professional crossfitters, Arlington does not discriminate. 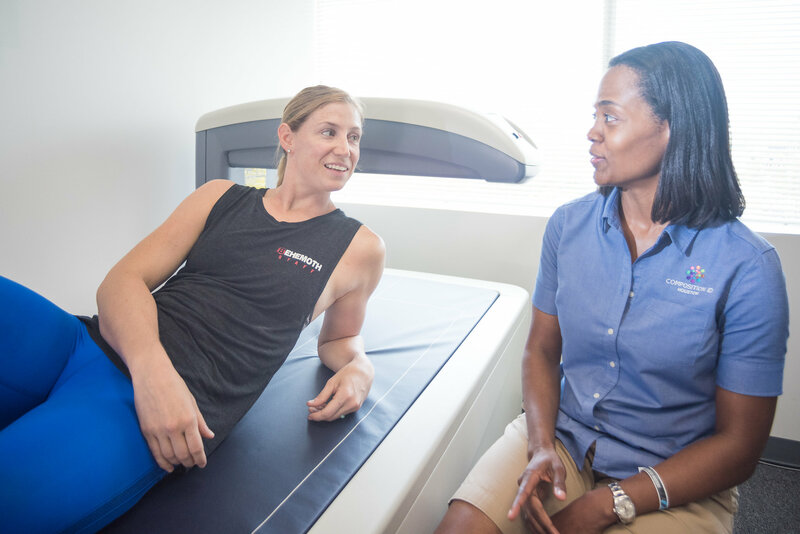 Arlington finally has a simple procedure that provides quantitative measurements of body composition. 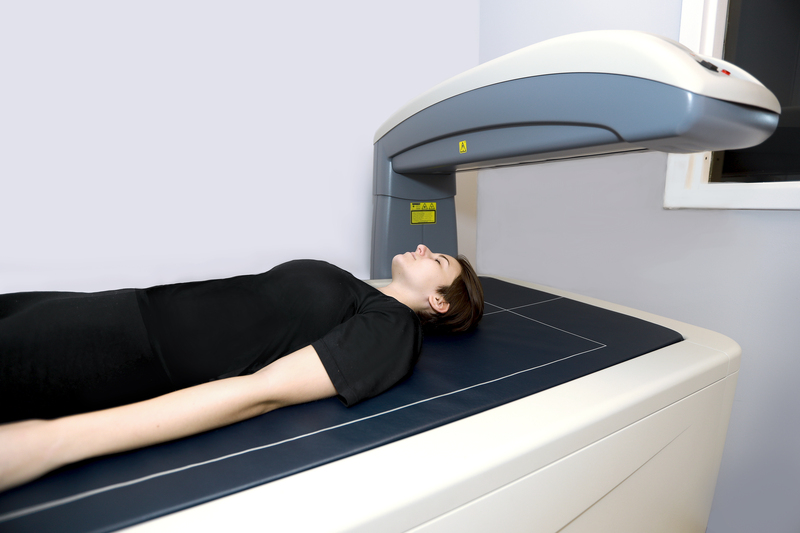 DEXA scan (DXA)s are the most reliable way to measure body fat, bone, and lean muscle throughout your body. This allows you to optimize your program to suit your body’s needs.